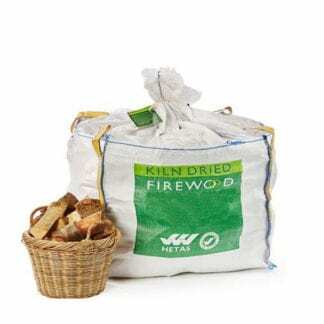 Because they’ve been kiln dried, our logs are much drier than most seasoned logs. 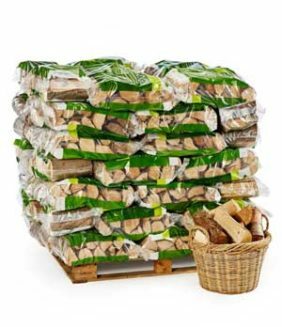 These incredibly dry, high energy logs are suitable for wood and multi fuel stoves, fire pits, chimineas, camp fires, pizza ovens and range cookers. 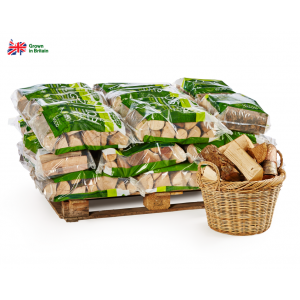 What’s more, all of our firewood products are produced from sustainable British hardwood. 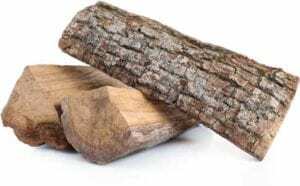 √ Money back guarantee on all logs. √ Delivery date and time slot booking service. 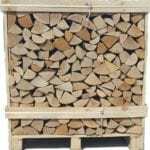 √ Wood log size selection (small logs/medium logs/large logs for sale). 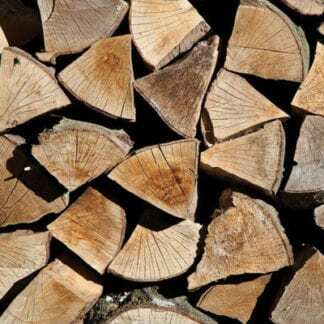 √ Low moisture British hardwood logs. 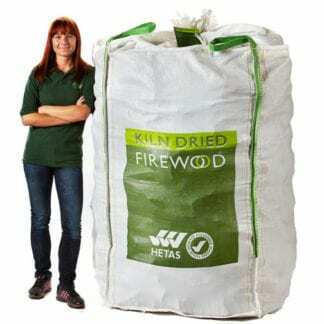 Why buy seasoned or barn dried logs when you can have drier, more efficient kiln dried logs? 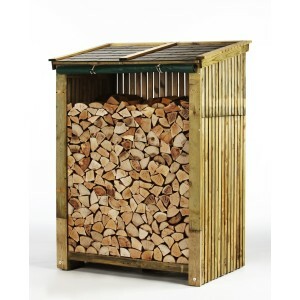 Check out our firewood logs for sale today! 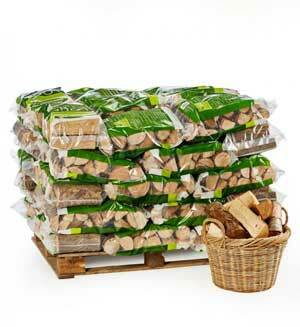 As well as premium logs, we offer a premier service. You can expect to be kept updated from the moment you place your order. Our independent reviews speak for themselves. 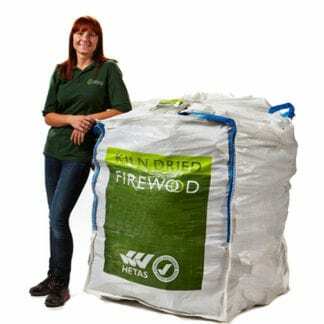 There’s something mesmerising about watching wood logs burn slowly and our firewood logs guarantee a slow, efficient burn.